Paris, September 11, 2013: beqom announced today that Bergerat Monnoyeur and Eneria, subsidiaries of the Monnoyeur Group, a distributor of capital goods and services for construction, industry and agriculture market, have selected beqom’s Total Compensation solution as part of their projects to deploy a modern collaborative HRIS. The implementation of beqom will allow Bergerat Monnoyeur and Eneria a more precise control of their budget process regarding workforce and staff cost. In addition, the beqom solution provides both companies with a better control of their compensation policies in all their components, including variable elements of commissions and bonuses. “The choice of beqom is the result of both a tender and a thorough evaluation of the various solutions available on the market. We selected beqom for its ability to cover a wide spectrum of HR processes, from budget forecasts to the implementation of management policies, in terms of positions, recruitment and compensation. The capacity to integrate with our existing tools and work in complete synergy with the finance team has also been instrumental in our choice”, says the Group HR Director. 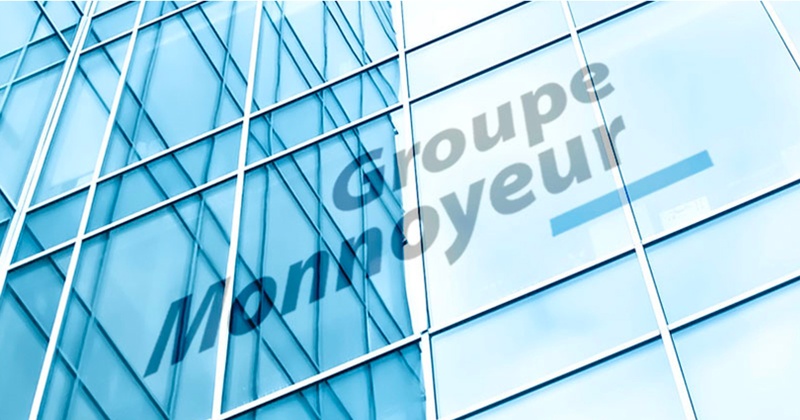 Monnoyeur Group, 5,000 employees and 1.6 billion euros in sales, is the exclusive distributor of market leading brands of capital goods: Caterpillar, John Deere and Mercedes. Monnoyeur Group operates in five countries, France, Algeria, Belgium, Poland and Romania. The Group has three businesses: distribution of equipment intended for public works and construction (Bergerat Monnoyeur), distribution of John Deere and Kühn agricultural equipment in Romania and Mercedes-Benz trucks in Algeria as well as rental of forklifts fleets (Aprolis) and distribution of Caterpillar engines and energy solutions (Eneria).